Our congratulations go to the St. Chad’s development team (and of which we were a part!) 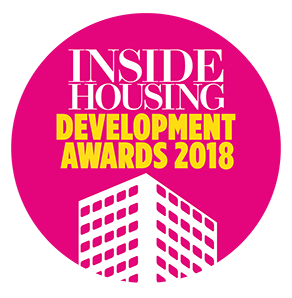 on their win at the 2018 Inside Housing Development Awards. 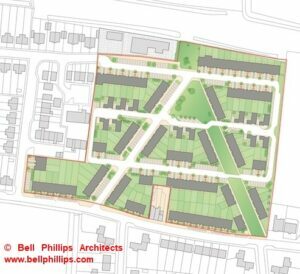 St. Chad’s is a development in Tilbury, Essex, consisting of 128 homes for affordable and private rent for Thurrock Council, and has been awarded for Best Residential Development Over 71 Units at the Inside Housing Development Awards for 2018. 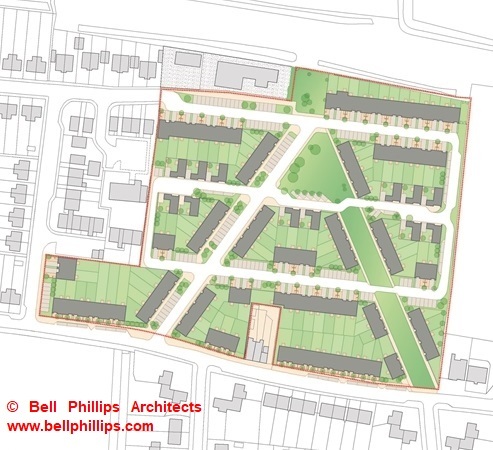 ESC acted as Mechanical & Electrical Engineers for the project, working with Willmott Dixon Housing, and Bell Phillips Architects for Thurrock Council. The development also won the RIBA East Award in 2018. Congratulations to St. Chad’s and all of the team involved in this landmark project! Bookmark this article Congratulations to St. Chad’s!